Looking for some fun yet educational activities for your child during seasonal holidays while you have to be away for work? 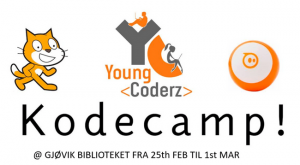 Then it’s time to explore Norway’s finest programming and coding camps. 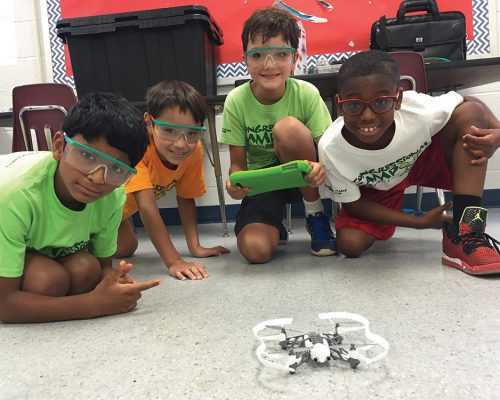 Young Coderz offer themed camps during the school’s seasonal holidays. The camp will span for a week from morning till evening where they will explore various technologies by hands on programming, design thinking, making and tinkering with their fellow friends. What more is fun than modding minecraft with your buddy rather than sitting and just playing minecraft on our own in your couch? Or making your own version of arcade games with your partner instead of playing pre-built games on iPad? Allows you child to make the most of the holiday period.